The AQUAPROF unit is used for rainwater management and distribution. 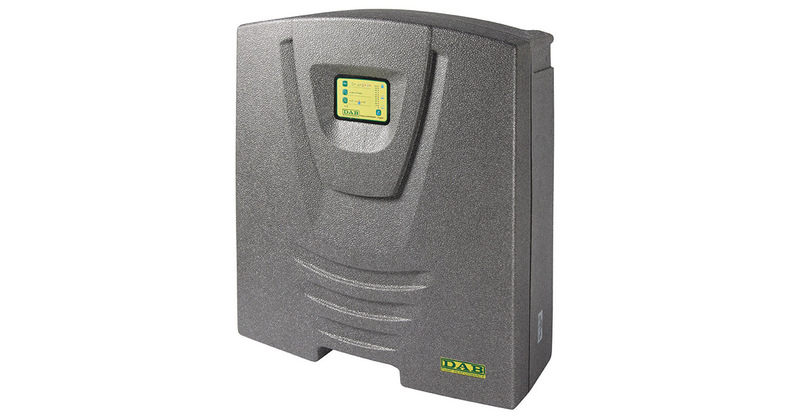 The unit detects any faults in the water collection system, whether from rainwater or the mains and makes corrections to ensure proper operation of the plant (that is, it does not ever leave the connected utilities dry). It signals any faults and displays the problem detected. 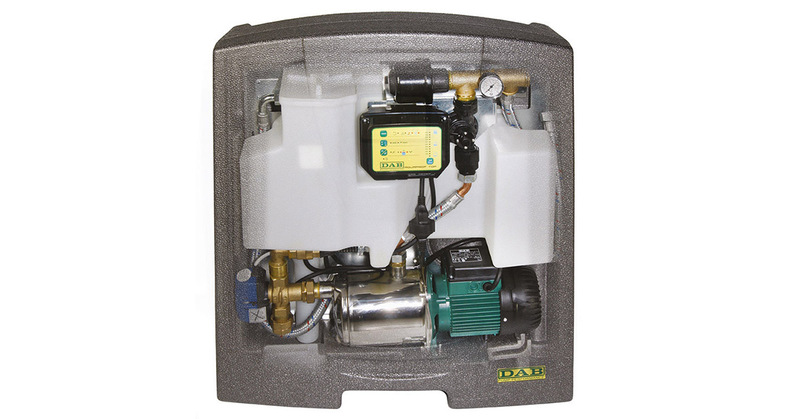 Max flow rate (lt/min-m3/h): 85-5.1 with Max head 48 m.
Max. Liquid temperature: From +5°C to +35°C. Max. system pressure: max 6 bar. Max. mains pressure: max 4 bar.